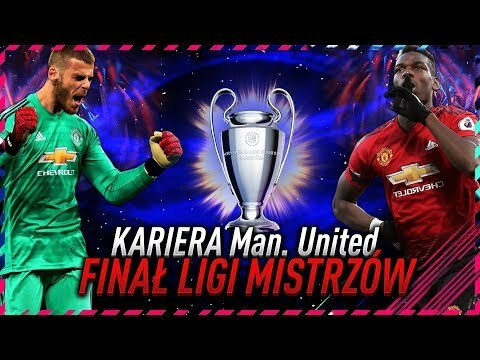 FIFA 20 | NAJWIĘKSZE MŁODE TALENTY! 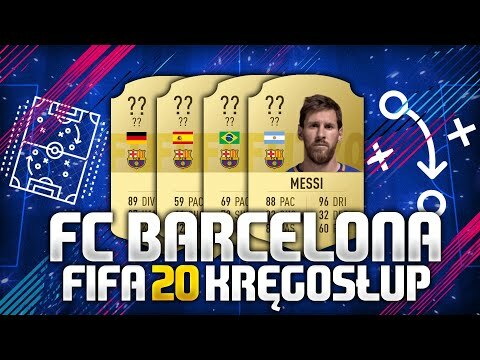 FIFA 20 | NAJLEPSZA BARCELONA! FIFA 20 | NAJWIĘKSZE POLSKIE UPGRADY! FIFA 20 | TOP 5 KART POLAKÓW!